The Colors Of Indian Cooking: Cooking From Boxes? 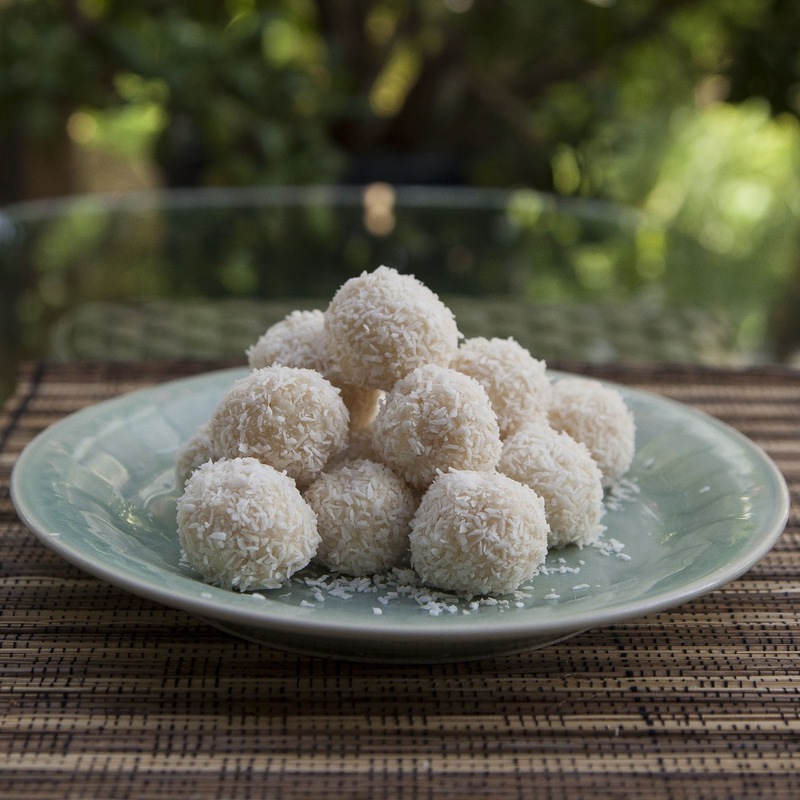 Nariyal Ladoo, A Fast, Easy, Sweet and Gluten Free Answer. Cooking From Boxes? Nariyal Ladoo, A Fast, Easy, Sweet and Gluten Free Answer. Exactly one week ago we moved. We bought a new house, and we've been dealing with all that packing up and moving ones' stuff entails. So, I got the idea a few weeks before we moved to pack my kitchen up in a "special place." You see, we're going to be be redoing the kitchen. My first kitchen my way, and so while all that fiesta is happening, I'm using the kitchen of a friend for my cooking. The "Special Place" turned out to be a bunch of boxes in my friend's garage, and to complicate matters a bit more, all the boxes I packed for some reason say "Glass, Fragile!!!" on them underlined three times in red magic marker. Evidently, I was in such a paranoid frame of mind about things getting broken or lost while packing up for the kitchen move to my "Special Place" that I cannot find a damn thing. I mean that. What could possibly have gone wrong here? Are "glass" and "fragile" the only two words I know??? Are upward trending arrows the only thing I knew how to draw. This is by far one of the dumbest things I've ever done. I mark it down to the stress of moving but, life goes on and I'm determined to cook. So, after opening my 4th box this morning and finding not the measuring spoons I wanted but instead, coming up with steak knife. Yes, not knives mind you, but steak knife in the singular, I decided to work with what I've got and what I can find now. I have decided to Cook From Boxes. 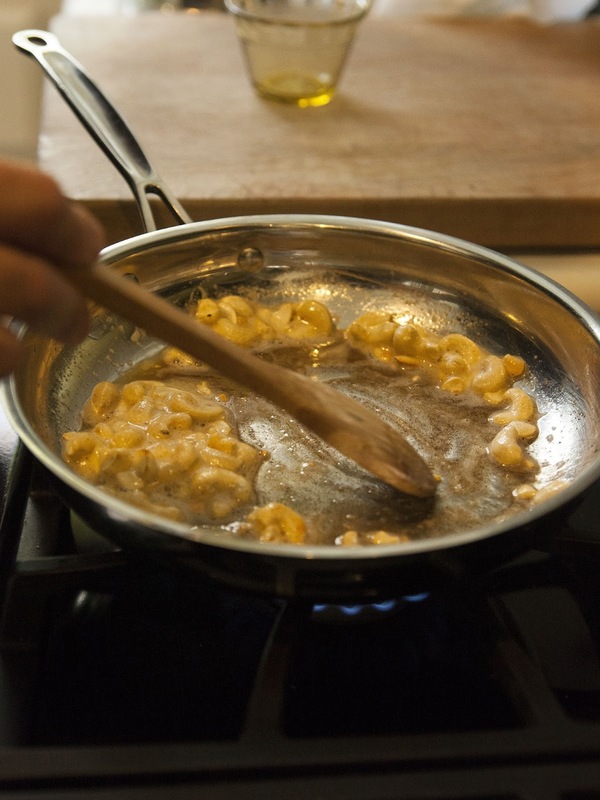 I am going to be cooking recipes that are easy, fast, and simple. So simple, in fact that you can cook them from what you find in a box. Hey, any box, take your pick. I got a million of them. Literally. I'm not kidding. 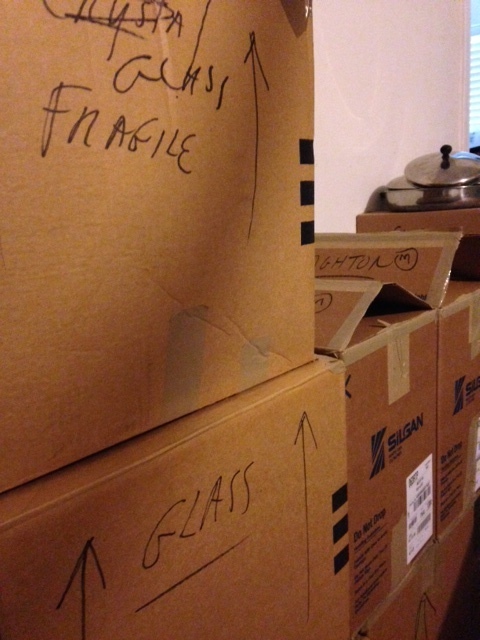 I have a freaking gigantic pile of kitchen boxes, apparently stuffed with nothing but fragile glass. 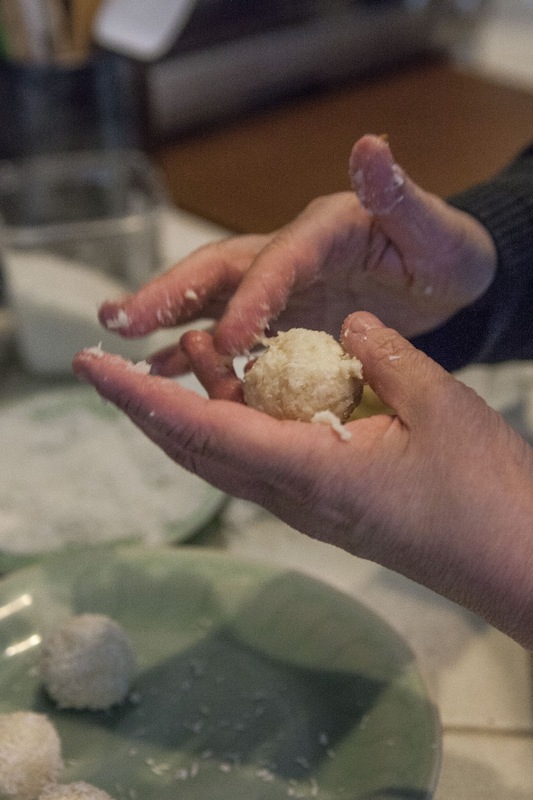 These Nariyal Ladoo, take only about 30 minutes, from making to enjoying. 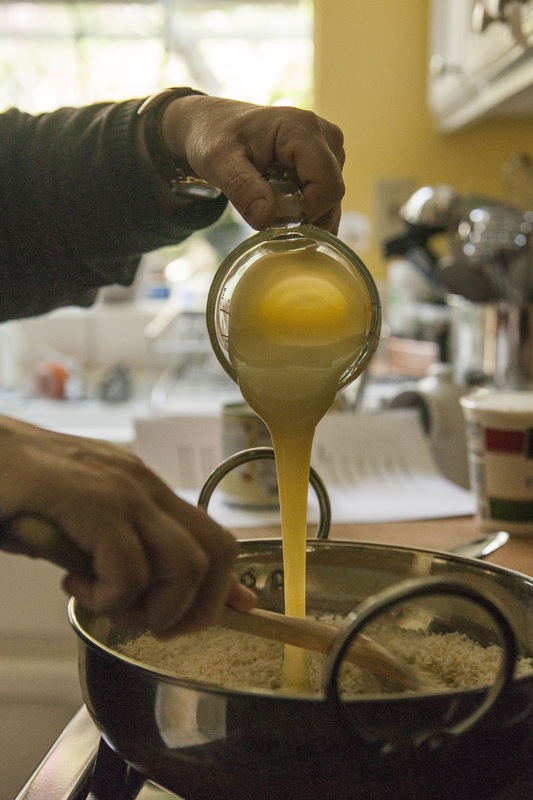 1 cup of sweetened condensed milk. 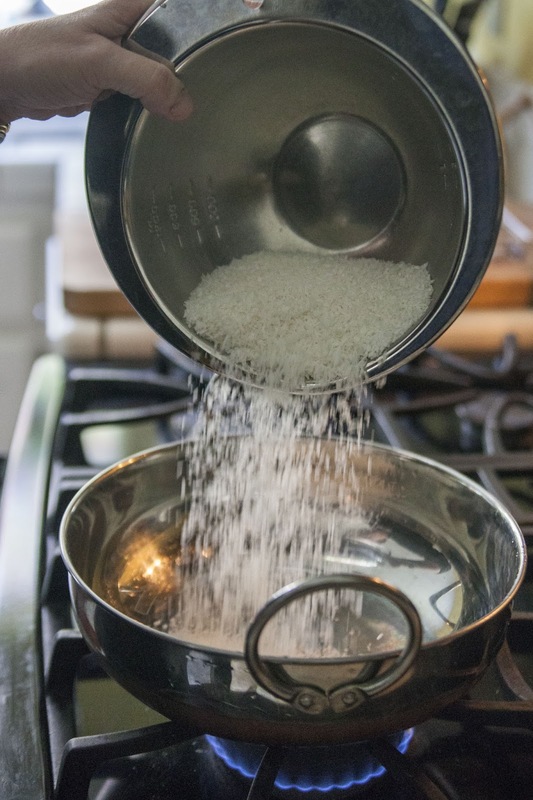 In a skillet or kadhai lightly toast the grated coconut on a low flame. 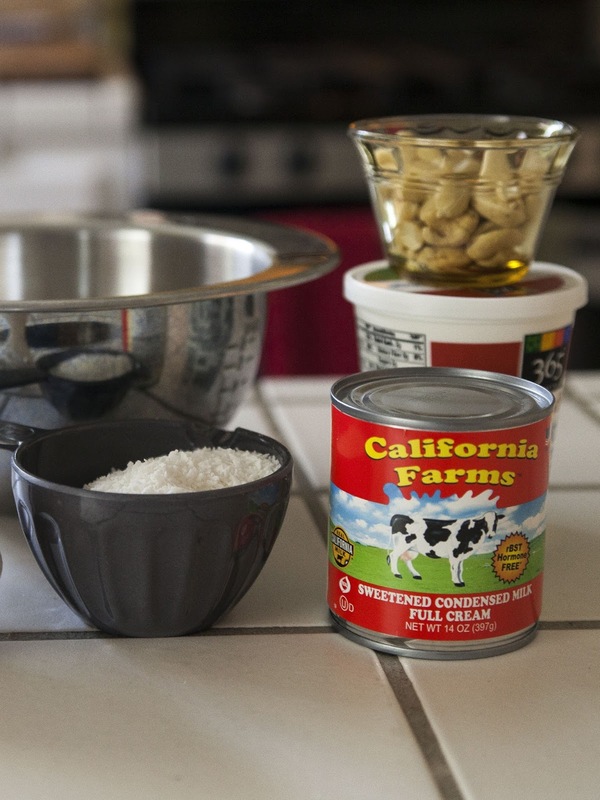 When the coconut is lightly golden, add in the cup of sweetened condensed milk. 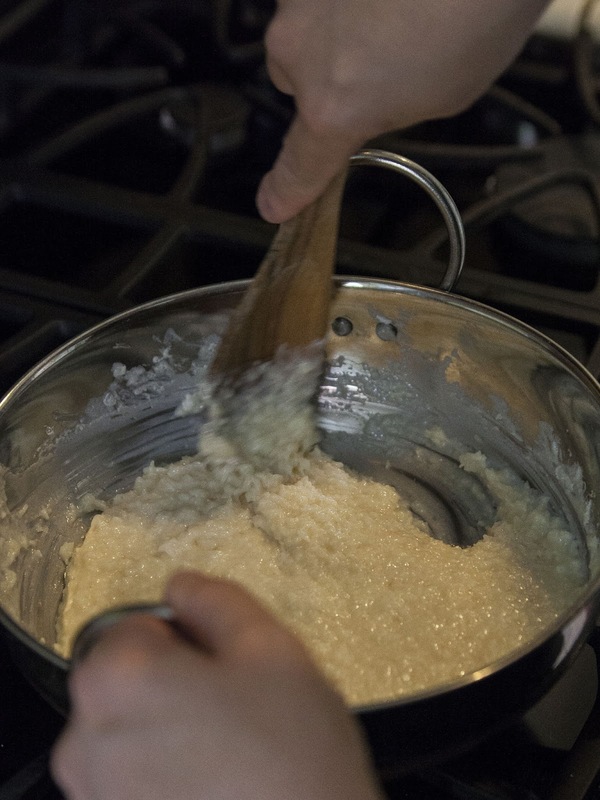 When it's fully blended, add in the 2 Tbs of ricotta. Turn the heat up slightly, while continuing to stir. Cook everything down well. Keep stirring.You don't want this to burn. When it starts to thicken and pull away from the pan. she's done. What's going on here is you are cooking the moisture out of the milk and coconut. 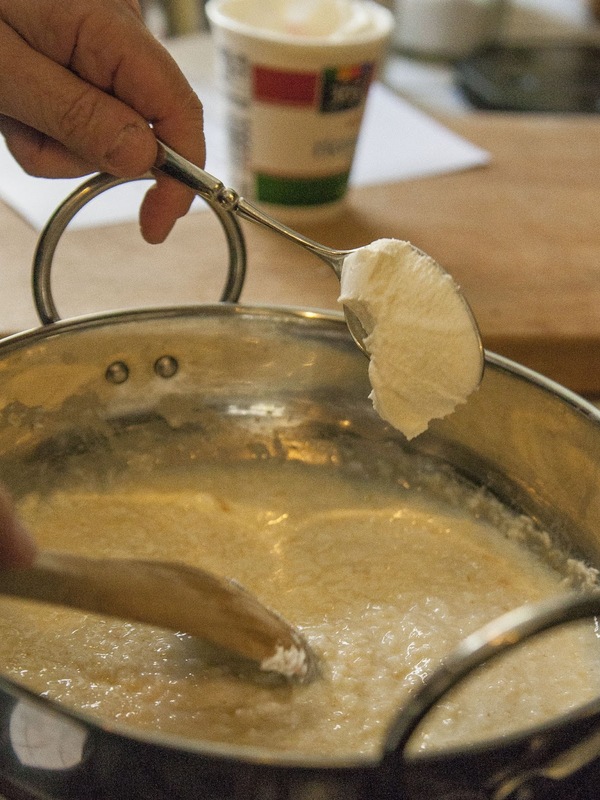 You are basically making a milk fudge. When the mixture is thick, take it off the heat and set it aside to cool. You are going to be sticking your mitts in there and rolling balls of coconut. You don't want to get burned! While the coconut fudge is cooling, it's time to prepare the stuffing. 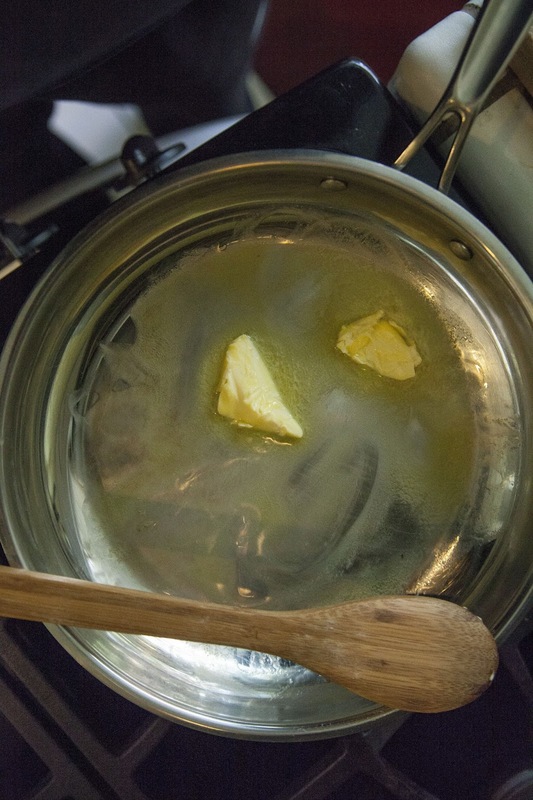 In a skillet or pan melt 1 Tbs of unsalted butter, or ghee. 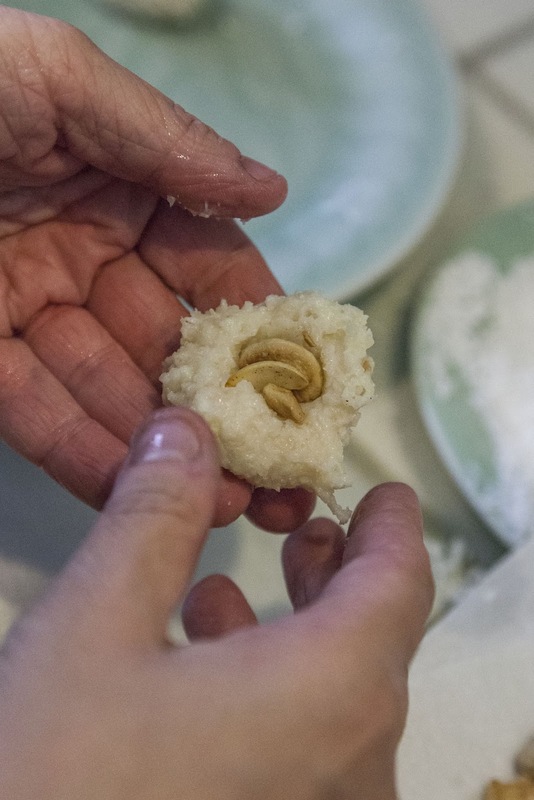 When the butter foams up and starts to clarify, toss in the cashew or almond pieces. Toast them to a golden color. 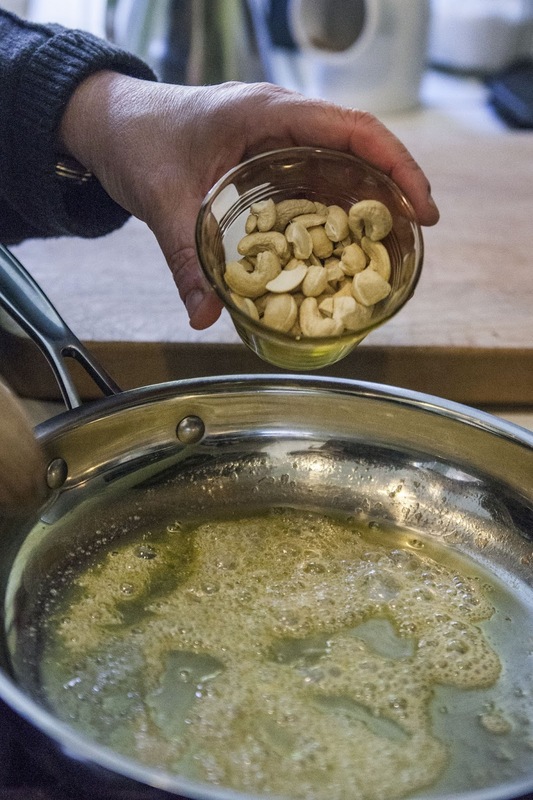 After the nuts are roasted, drain them on a paper towel and let them cool. 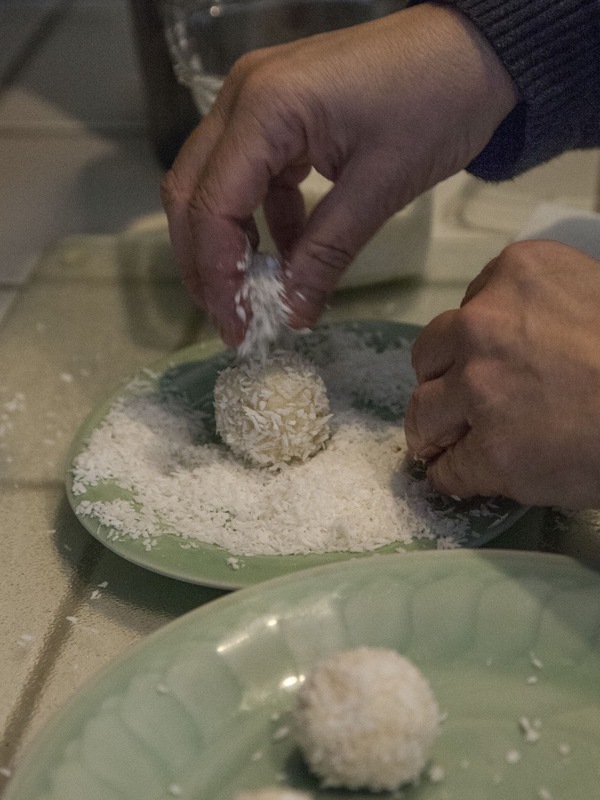 When the coconut mixture has cooled enough to handle, scoop spoonfuls of it into your hand and roll them into small balls. Poke a small hole in each ball and stuff in a few pieces of nut filling. Had I found my sultana raisins or chopped dried apricots or dates, I'd have added them too. Just following in your footsteps Barb. Yes , we bought this and I'm not planning on moving anytime soon. Just bought a red Bertazzoni 6 burner dual fuel range today! Wowsa!